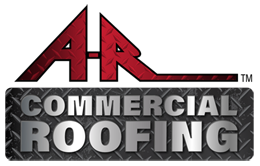 At A-R Roofing, we want to be a good neighbor to the communities in which we work and we have a great history of doing so. We provide jobs and contribute to the economies of the cities and towns we work in. We also give back by providing roofs to deserving families through our Hometown Helping Hands campaign. 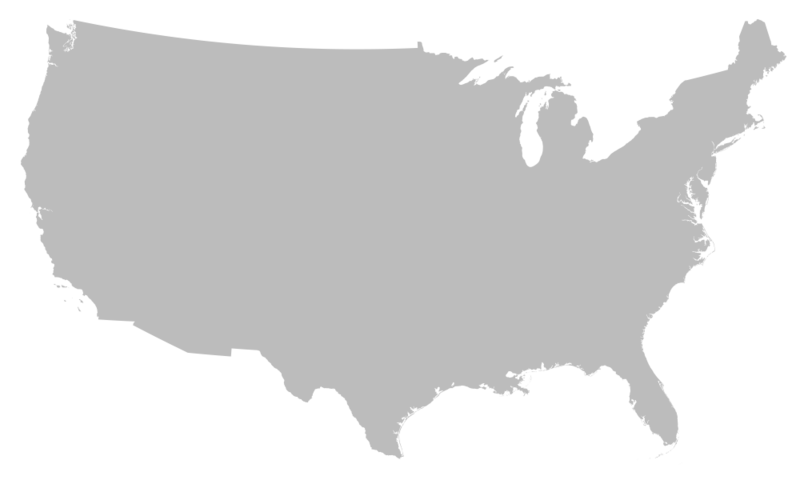 Eligible families are nominated by their communities. To nominate a deserving family for a new roof, call 833-AR-ROOF and ask for Julie. We believe we are stronger when we work together!